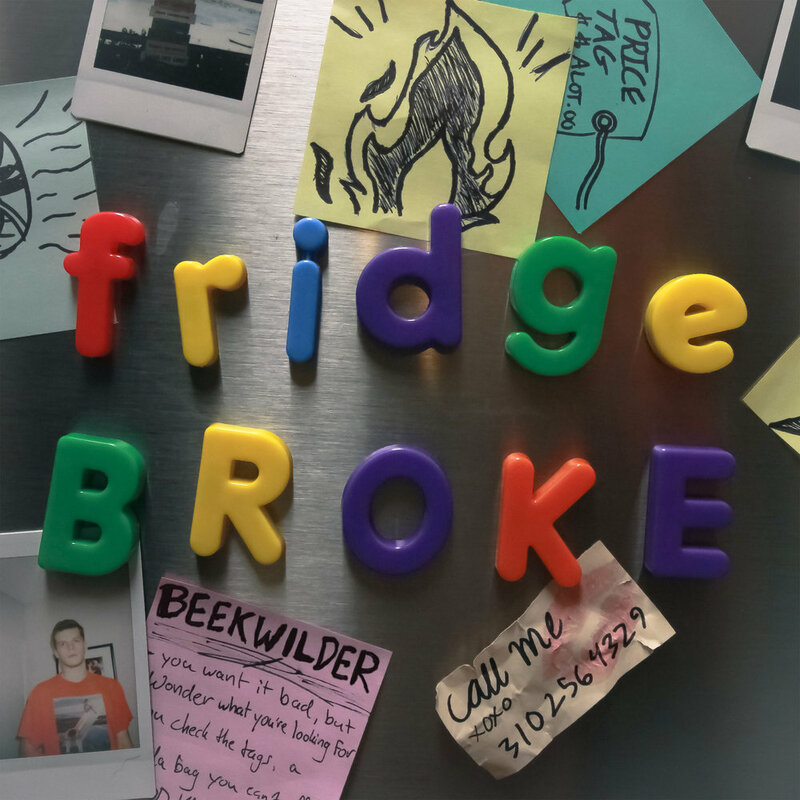 New single — Fridge Broke is released! Fridge Broke is the title of my new single. The story behind Fridge Broke is based on an experience I had at the studio I work at in Santa Monica. One night, my producer Hero DeLano and I were writing a song while the A/C was broken in the studio. The studio, being in LA, got crazy hot throughout the night. Before we realized this was happening, Hero and I had decided to take some shrooms to see what would happen if we wrote a song. It kicked in while we were in the studio starting the beat for it. I started talking about that feeling of cohesion you have when you’re tripping, like a sense of clearer conscious that makes everything make sense all of a sudden. A weird feeling that goes away pretty quickly afterwards, and something you won’t be able to describe or feel again after the trip’s over. At one point we just started writing about people chasing that strange feeling they didn’t know they were looking for, and someone’s experience throughout an entire trip, while also referring to ourselves hallucinating with our A/C being broken. The result is Fridge Broke, a trip and a party anthem that’s grown to be my personal favorite. It sounds like, refrigerator music? I hope you like it! PR release on Lava Lamps. Come and leave your own comments! 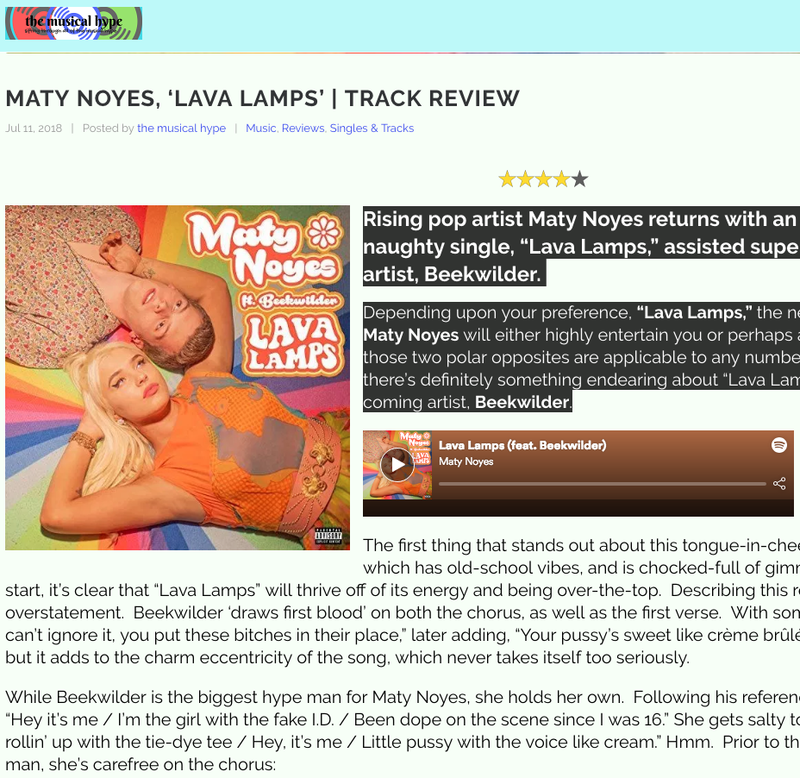 Check out Rate Your Music Review on Lava Lamps! Live at TRiP on July 28th! Come and watch Beekwilder Live Performance on July 28th! Listen to Beekwilder’s new single release “Lava Lamps”! New Single Release: Oh My! BOh My! First single by artist Beekwilder has finally arrived. Enjoy “Oh My!” available on Spotify, iTunes, and More ! 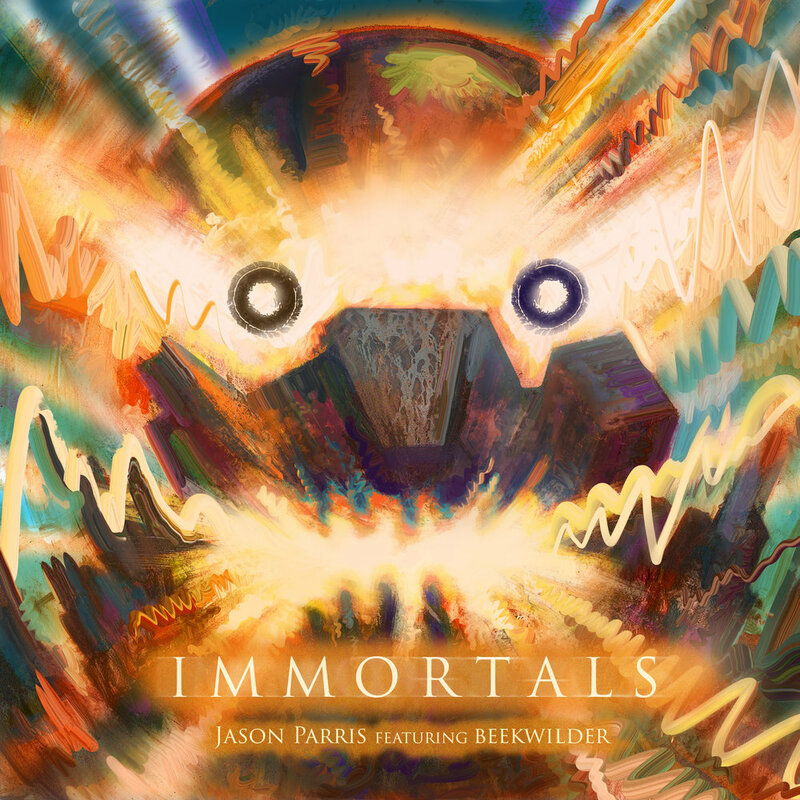 The single and music video for our hit “Immortals” is here! Check it out!